After successful completion of your first interview when the HR personnel asks you to wait for their call, then you are filled with mixed emotion. You don’t know whether you should be happy for receiving the second interview call or you should be nervous about the second round of interview because you are not sure how to prepare for this round. 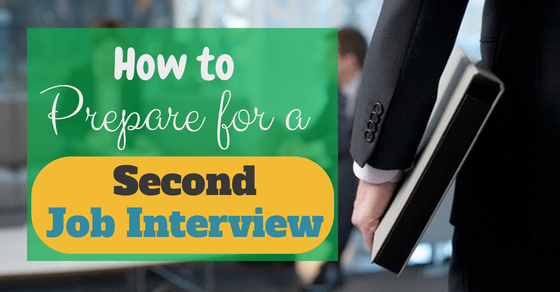 Don’t panic, instead you must calm your nerves because this second interview will be the deciding factor for you. If you are too excited you might end up doing everything wrong in the second job interview which you definitely do not want. Now you are very close to landing yourself a job which you have been looking for so long. Therefore, you must not go wrong this time and when you appear in the interview you must nail it down. But, in order to do that you must prepare well for this second job interview. You must remember one thing while going for the interview, “the moment you step in the building your assessment starts”. You are under scrutiny all throughout, so you must always be at the best of your behavior and must avoid any kind of scuffle. Make sure you are courteous enough to everybody. Here are some of the tips to help you prepare for the big day in your life so that you come out of it with flying colors. They already know how good you were as a student and why you want to join this company from the first interview. They now want to know more about the technical skills that you have said you possess. This time the question will dig in deep on subjects and skills that are required for the position. The company has liked you overall and that is the reason you are back again for the second round, but this time around you have to ensure that you have the required skills as well for the position. They now want to know whether you will be able to add value to the company with your abilities or not. When you got the call from the HR department confirming the second job interview you must always remember to ask them about the venue and time first. Once they confirm that, you can probe in further to know who will be taking the second job interview and what they will be looking for. If you can gather this piece of information, it will be easier for you to prepare for the interview. Moreover, it will also help you to prepare mentally when you will know whether it is one to one interview or an assessment day or a panel interview. If you want to be ready, then you must research about them a bit on LinkedIn, so that you have an idea about whom you will be facing in the interview room. The whole purpose of conducting a second interview is to get to know the candidates better, and for the candidates it is a good chance to sell their achievements. When you are going for the second job interview, you must give the hiring manager enough reason to come up with an offer. Therefore, you must grab the opportunity from the word go and show them how knowledgeable you are about the projects that you have worked in your last office. The second interview is generally conducted by the managers and professionals who are most likely to be your colleagues if you get selected. Therefore, you cannot expect them to come up with an organized interview structure, instead they might end up asking you random questions. So make sure you prepare yourself for this kind of situation and even when you feel they are asking irrelevant questions, have enough patience to answer them politely. They are regular professionals who are best at their work, but they lack the skills of taking an interview so you must be prepared for them as well, because if you impress them with your knowledge and skills, then you will have a fair chance of bagging the job. When you go for the second interview, you must come prepared with the set of questions that you want to ask the interviewer. But for that, you have to remember what you have already asked in the first interview because you don’t want to repeat the same set of questions and look like a fool out there. You might ask them how soon you can expect a call from them letting you know whether you are selected or not in case you are not offered on the spot. If you can land yourself the day’s itinerary, then you will have full knowledge about how your day is going to be in there. In case you see that they have an assessment planned for the day, then you will be able to prepare for the assessment beforehand so that you can wrap up the test within the stipulated time. Moreover, when you know the schedule, then you will be able to take care of your personal engagement so that you can concentrate on your interview completely. While going for the second interview it is very important that you review the first interview of yours at least once. Just try to remember whether you had any problem in answering any particular question or not. If yes, then make sure that you are prepared to answer that type of question better this time. Moreover, if you have made a note during your first interview, then go through it to point out the important questions that have been asked at that time. In the second job interview you can expect to get some questions which will see whether you are qualified and knowledgeable for the job position or not. While preparing your answer for the questions, make sure that you come up with relevant instances that you can present as an example while answering the question. You must be very clear about the qualifications that is required and whether you have them in you or not! It is important that you reach the venue on time. It is even better if you can reach there before time because that will help you relax a bit before going on with the interview process. Never shy away from sending in a thank you note the second time as well. This time you can go one step ahead and add up your interest to join the company by emphasizing on the skills that you possess. When you are going for the second job interview you must be prepared for questions like – what will be your next step if you get hired, how do you go about from here or they might also ask you how much knowledge you have gathered about the company. So, it is better that you do your research properly and get all the information that is required to answer this question well. Practicing hard for the second interview? Then you must not forget to note down all the incidents that were significant in the last job that you were doing. Jot down the examples which showed how you handled the situation professionally. So, this time they will provide you with imaginary situations and ask you to react to that. If you can come up with a prompt, but relevant solution, then there are chances that you will not have any problem in bagging the offer. There are some who conduct the second interview to know whether you will be able to carry on the responsibility of the job successfully and then there are some who want to find out whether you are the best person for the job or not. Whatever may be the reason for the interview, you must prepare well for both so that nobody catches you off-guard. 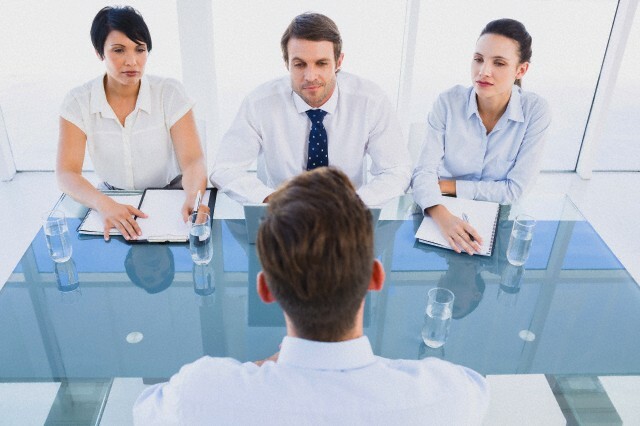 The interviewer might start the interview asking you about your age. Though it might seem irrelevant because you already have mentioned your birth year and date on the resume, but now that you have been asked such a question you have to answer it. So, while preparing for the second job interview you must come prepared with these types of tricky questions. 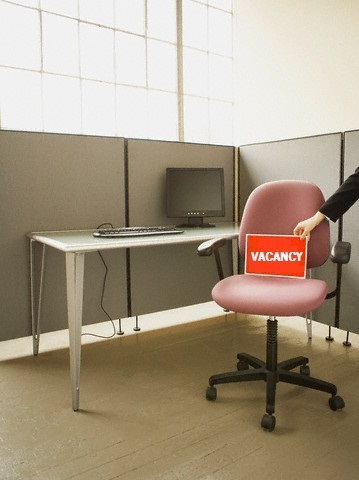 The interviewers will try to assess whether you will be able to fit into the environment of the organization or not! Moreover, the culture of every organization is different from that of the other, therefore, it is the time you have to use the interpersonal communication skill and prove that you will be a great fit in this organization as well. If they have stated that they will provide reimbursement of the expenses, then you must keep all the relevant documents starting from the hotel, meal, taxi receipts, etc. But in case they haven’t stated anything, then it is better that you ask them well in advance whether they will be reimbursing or not because that way you will have to come prepared all by yourself. 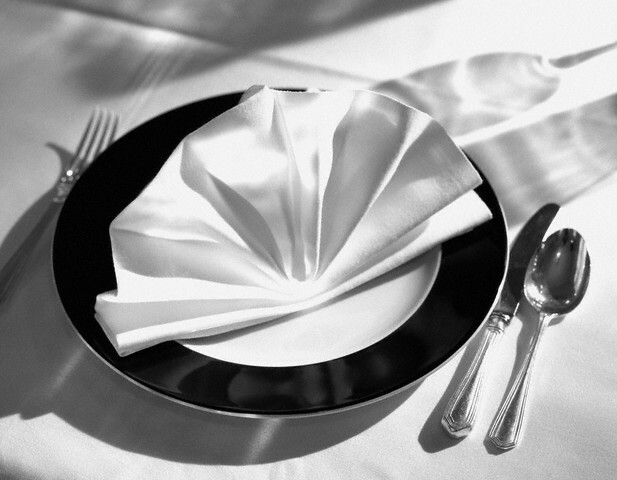 Sometimes the organizations arrange a meal in order to see how you behave at the table including your conversational skills during this period. Therefore, you need to prepare well for this type of event and be at the best of your behavior because you are being observed minutely on every move you make. This is the opportunity to ask for the benefits and package that you can expect for this position. If you like the offer, then you can accept it right away, else you can buy some time out so that you can think of the offer. 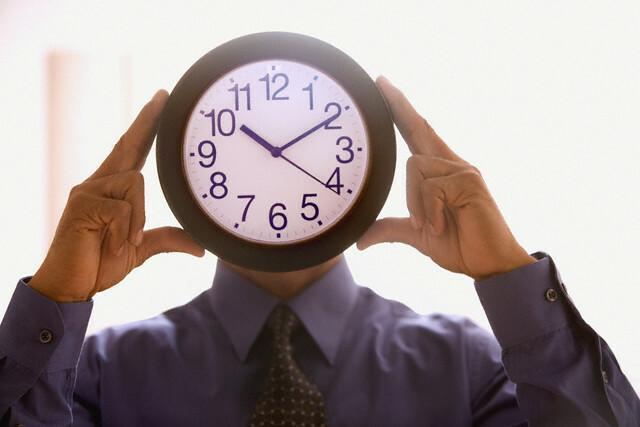 This is the nailing time, so it is very important that you prepare well for the day. You might be taken on a tour where you will be meeting with your potential colleagues therefore, it is important that you dress to impress everybody. Exude confidence by maintaining eye contact with everybody and remember to smile. You already have gained much knowledge about the company while going for the first interview and now when you are back for the second time you will have to acquire some in depth knowledge about the company. You can acquire the numbers related to the profit percentage of the company and whether they have increased from the last quarter or not and also about the upcoming projects where the revenue of the company might just get a huge hike. When you show your interest about the company in such a detailed manner, the interviewer will definitely be impressed with the homework that you have done before coming for the interview. In order to get the details you can rely on the official website of the company and also go through the press releases, and also the weaknesses of their competitors as well as their strengths. This will help you gauge how good this job position is. If you are getting in the position because the person just got promoted, then it shows that the company believes in promotion within the company. If they are recruiting because they have just expanded, then it means that the company has more work and less resources. This small trivia will help you in answering the questions efficiently and it will also allow you to come up with proper examples which will project you in better light.